I really don’t know why my Father left Italy in the first place. What constraints were so oppressive or hopes so grand that the only solution for him was to move away from all that he was familiar with. Leaving not only the physical landscapes but the emotional one, in search of what? Or running from what? The indomitability of the human spirit is an awesome thing! Behind real or imagined obstacles it finds its way to the light. For the stories of the meek who have inherited their portion of the earth we shed tears of happiness and cheer. But we share in this story since they also had to deal with the obstacles of daily life that test us all. It was on such a day, when my mettle was tested, that I came upon a spirit I could cheer for. 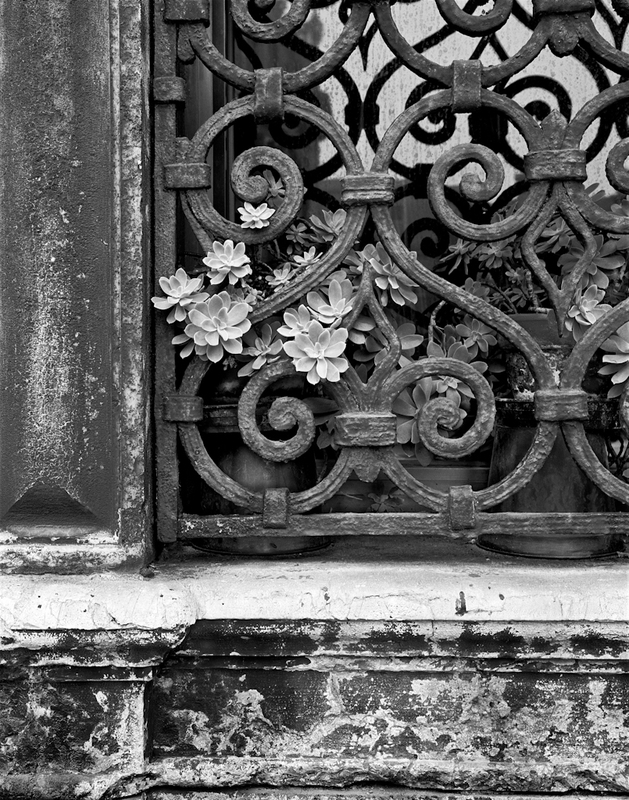 A small plant locked behind an ornate screen reaching for the light. How beautiful and wonderful that life around us can show us the light if we look. It seems to be out there for us all the time! Profoundly beautiful post, mirrors the beautiful photography. Bravo Marco! Buy a copy of my book?